It seems the availability of the Canon EOS-1D X camera is picking up with Amazon.com beginning to fill their back orders. Thankfully, I have received my camera a few weeks ago and have put it through a thorough wildlife photo shoot in Alaska and Canada. It is a very sophisticated piece of equipment and I like it so far but with some suggestions and criticism. Canon is a progressive company and values their users' feedback and I have made my experience known to them. 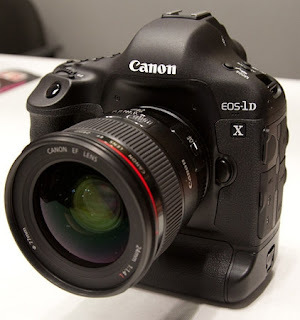 If enough users let Canon know what their feelings are towards the new camera, they will incorporate some of the improvements in the MK II version.